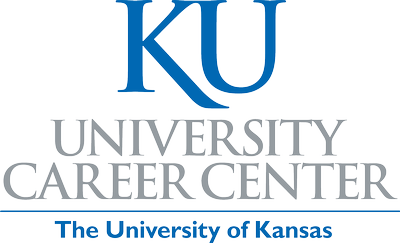 Lawrence Career & Networking Night - Feb 19, 2019 - • The Chamber - Lawrence, Kansas. 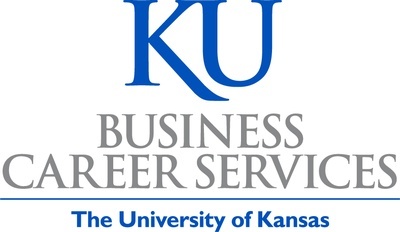 Chamber-member businesses are invited to mix, mingle and build connections with KU students in an informal and social atmosphere during the upcoming Lawrence Career & Networking Night, an inaugural collaboration between The Chamber, KU Alumni, University Career Center, Business Career Services and Engineering Career Center. 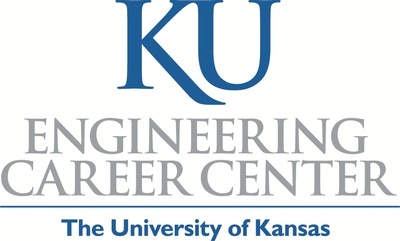 The format will be more akin to a Chamber business mixer rather than traditional career fair and is designed to enlighten KU students as to the breadth of local industry and quality employment opportunities. 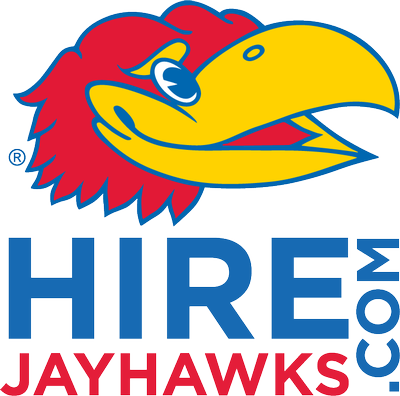 The event is not industry specific - any business that desires to hire KU students (even one) is welcome to attend. Participating business representatives have the option to either host a small, high-top table (marked by table-top only; no large backdrops, banners or booths will be available) and distribute swag and/or materials as desired, or simply attend to casually network throughout the room. Representatives should be able to discuss available career opportunities and answer questions specific to their industry. The atmosphere is not intended for formal interviews. 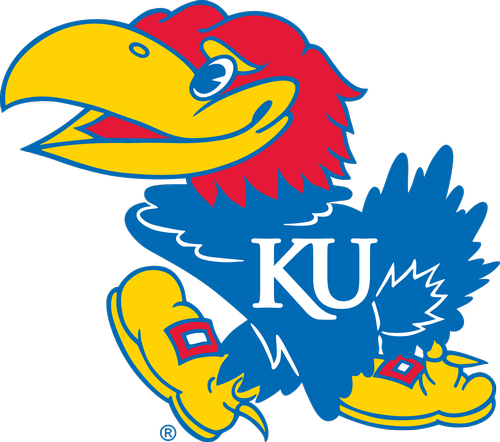 Students will be encouraged to come and go throughout the event as their schedules allow. Their attendance is being solicited via our career services partners. Refreshments and appetizers will be provided. Suggested attire is business casual. 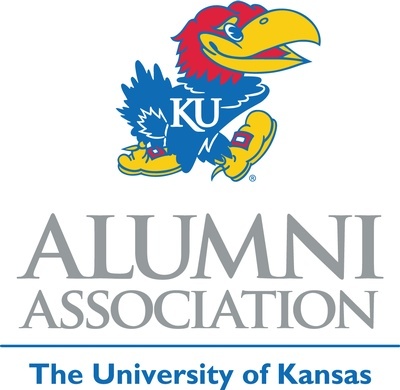 This event is sponsored by the Lawrence Chamber of Commerce, KU Alumni Association and KU Career Services. 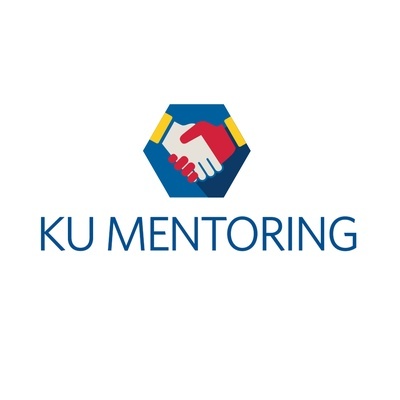 There is no cost for student or business participants, though reservations are required and table reservations are limited to the first 20 respondents. For further information or to reserve your business’ table, please contact Adam Handshy, at 785.865.4427 or ahandshy@lawrencechamber.com. Free to attend. Reservations are required and business participation is limited.